Is it that time again? Holy cow! June is over tomorrow, and July is next...My birthday, Vacation, all things good! 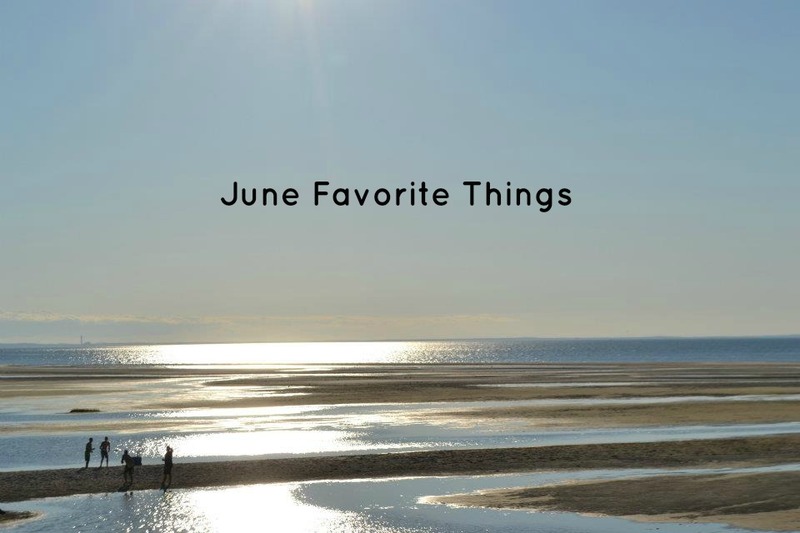 So here are some of my June favorite things! ~Olay Fresh Effects BB Cream! I love this stuff. I love the smell, the texture, and it will absolutely be my summer go to! ~This will be in every months favorite things for sure. I love this lip balm. I have been missing out! ~Oh yes! This is my favorite candle scent ever! From Bath and Body works. ~I am also digging Market Peach. Its not too strong like some of the other scents I have tried lately. ~ I am not a huge fan of coconut, but I'm loving this body wash! ~Molly is loving anything that is Melissa and Doug! Shes such a little artist! I think that is about it for this month. What are some of your favorite things? Have a wonderful weekend! ok, i know we've been planning the birthday but i don't think it has sunk in that it's the end of june!! the kids are wild about that eos too! I discovered Benefit They're Real mascara this month as well as Suki facial exfoliating scrub in Lemongrass (which smells good enough to eat!) Both are now on the 'products I will use for the rest of my life' list.